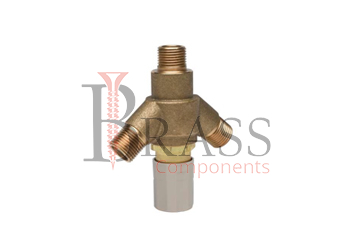 Sensor Parts are widely manufactured from Brass, Steel, Stainless Steel, Aluminium, Nickle Plated Brass or any other material composition based on custom specification and requirements. The Range of Sensor Parts are available for any type of sensors, auto parts, diesel engine and more. Standard and high quality range of sensor parts withstand all types of chemical and acid sub-stances as well as extreme harsh environments. 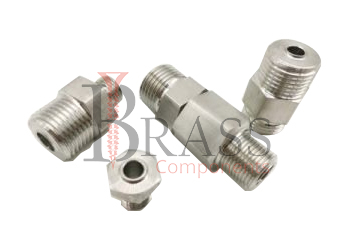 Sensor Parts are available with different types of coating include Chrome, Nickle Plated Brass, Zinc, Electro Tin, Copper, E-Copper and more. General Range of Sensor Parts are widely used in Chemical, Automotive, Automobile, Electrical and many other Industries. 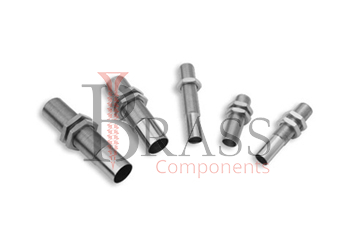 Sensor Parts are available with high tensile strength. Easy to Fit and Install. Corrosion Resistant, Rust Resistant and Vibration Resistant. Promote Durability and Longer Service Life. Available in varied size and configuration. Used in varied commercial application. Used in Automobile, Electrical, Oil and Gas and other Home Appliances application. Widely used for liquid level and distance measurements. 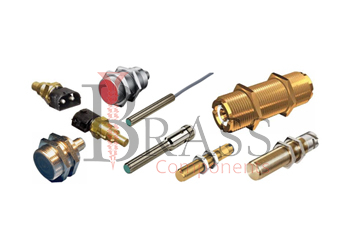 We manufacture Sensor Parts as per Custom Specification and export in France, Italy, Switzerland, Poland, Greece, UK and other European Countries. For more Information, Please Contact Us or Inquiry Now. Copyright © 2018. 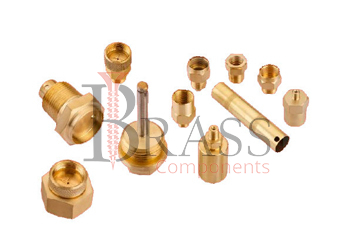 Brass Components. All Rights Reserved.